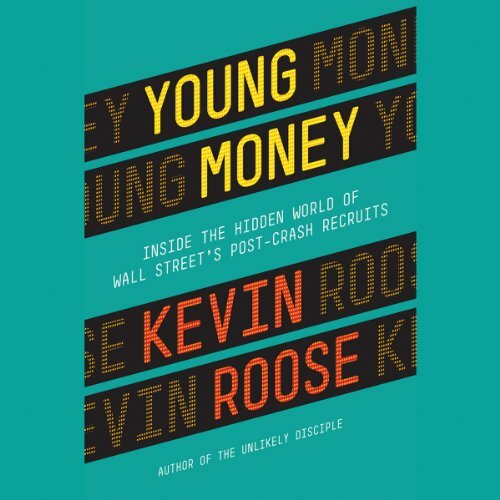 Showing results by author "Kevin Roose"
Becoming a young Wall Street banker is like pledging the world's most lucrative and soul-crushing fraternity. 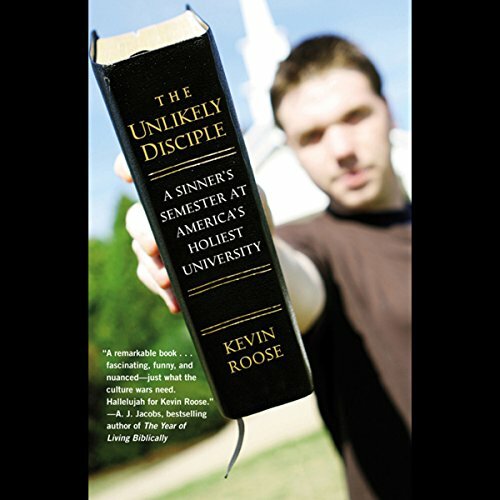 Every year, thousands of eager college graduates are hired by the world's financial giants, where they're taught the secrets of making obscene amounts of money - as well as how to dress, talk, date, drink, and schmooze like real financiers. But they experience something new, too: an industry forever changed by the massive financial collapse of 2008. And as they get their Wall Street educations, they face hard questions about morality, prestige, and the value of their work.